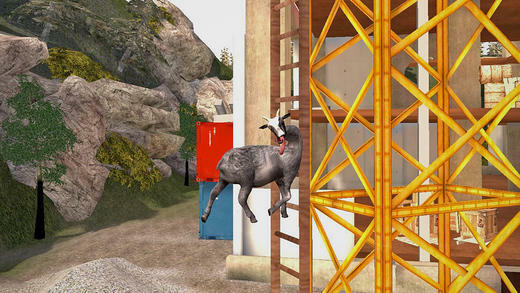 Goat Simulator. You know, I’d be lying if I said I understood the full appeal of this silly little game from Coffee Stain Studios. I mean, I know it was a tech demo that somehow turned into a sensation, but I don’t really think it’s all that amazing. But, hey, I’m never one to rain on anyone’s parade, so all you gamers out there loving the crap out of Goat Simulator, keep on keepin’ on. That’s officially working on the mobile platform, by the way. 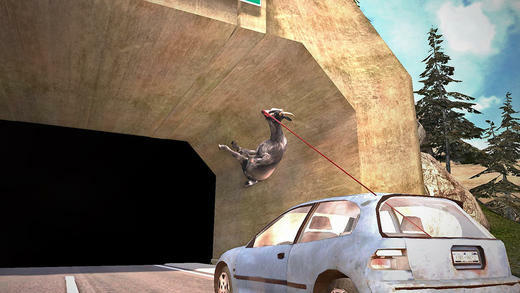 Goat Simulator released recently on iOS and Android devices at $4.99. 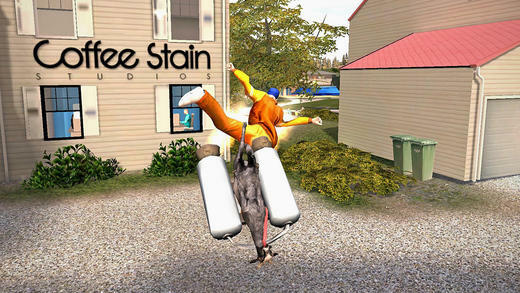 Five days after launching, Coffee Stain announced that it had sold 100,000 copies. Man, that’s a lot of goat simulation going on. $4.99 is a pretty sweet price for this one. 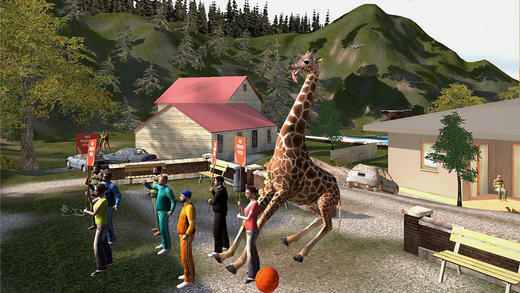 You can even simulate life as a giraffe and penguin here, so there’s that. If it goes on an insane sale on mobile platforms, I’ll probably pick it up for a few laughs. 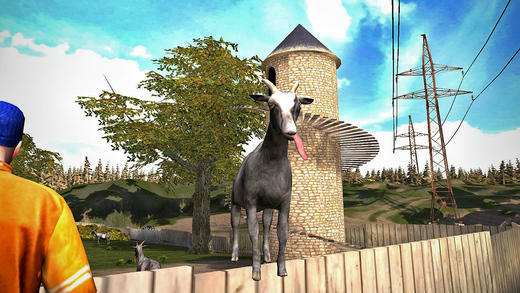 If you have the mobile version, what do you think of Goat Simulator? Worth the bucks?